Recognize any of these names? We've fed them! 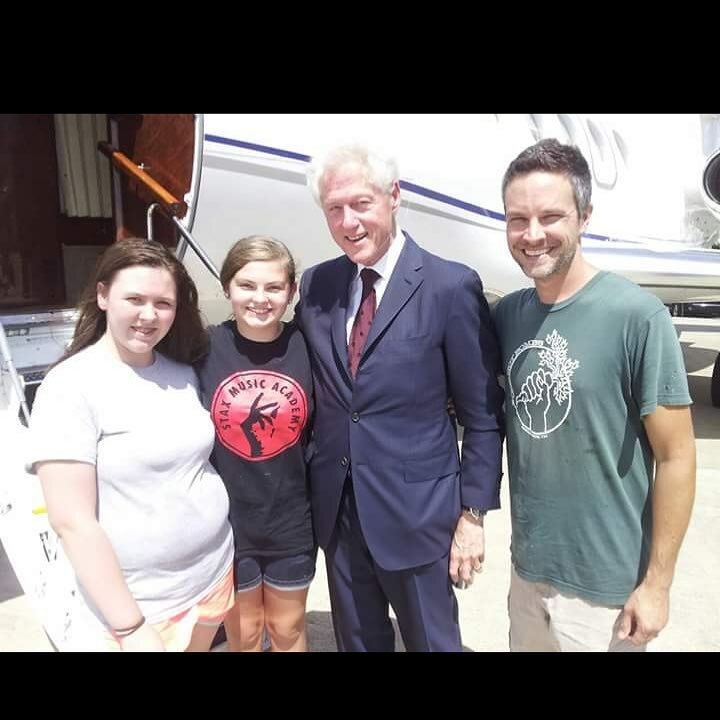 Adam, Savannah, and Savannah's best friend, Svea taking food onto former President Bill Clinton's private jet. 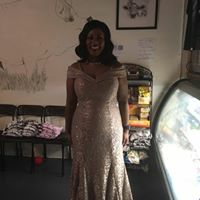 Karen Marie Richardson on her second visit to Imagine and right out of her show! Tom Shadyac and the fam! 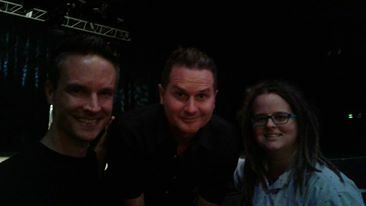 Jay Weiner and Ellie Laks of The Gentle Barn!! Daisy Fuentes-Marx and Richard Marx at The Gentle Barn Tennessee! Chrissie Hynde holding baby Aspen!!! Madalynn, Seba holding baby Aspen, and Sierra! Scotlund Haisley and the Animal Rescue Corps Team! 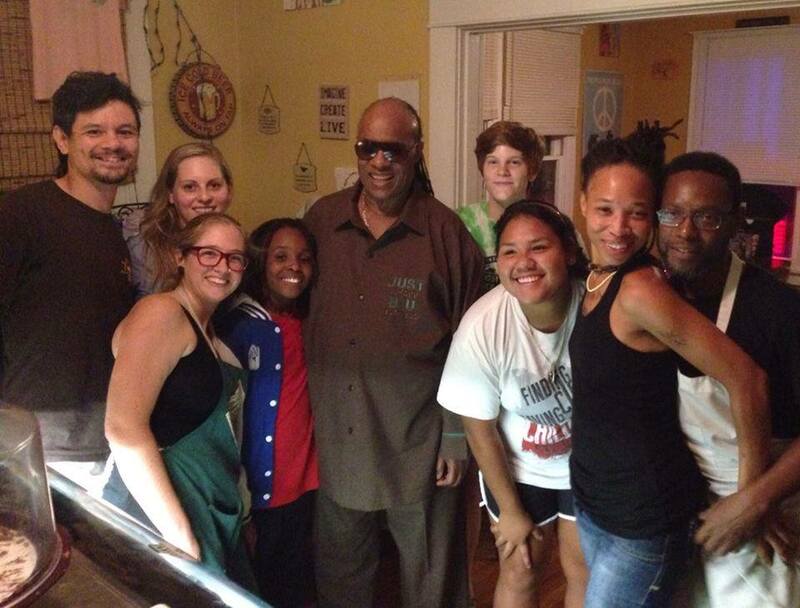 Stevie Wonder chillin with the staff on his second day at Imagine!